The dorms open here at Grace Baptist College for the 2012 Fall Semester in just 72 hours. We are truly excited about another miracle year at the miracle college of Northern Michigan. Next week Grace Baptist College marks a milestone of ministry. For a decade now, GBC has been a premier place to receive a Christian college education. 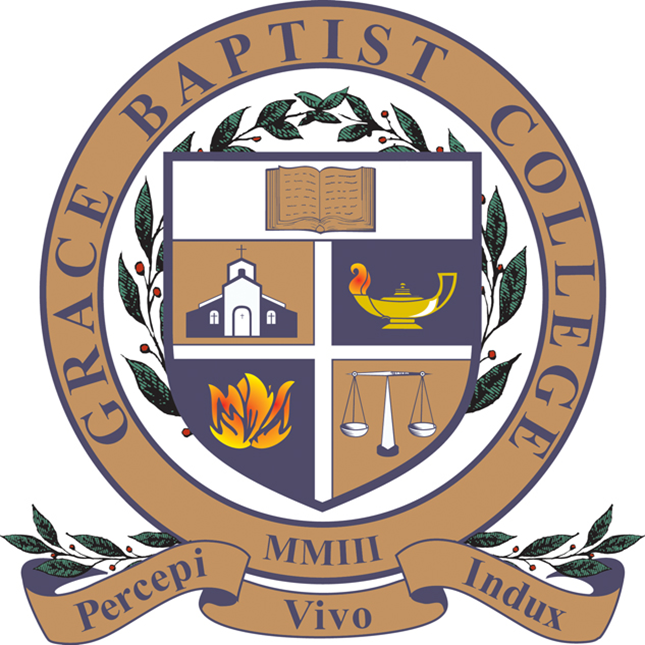 Grace Baptist College opened its doors for the very first time in August of 2003. Students have come from 31 states and several countries in just our first decade of ministry. Our passion is to train and equip servant leaders for ministry. We are focused on more than just student enrollment. The primary focus of Grace is on student graduation. Over 150 GBC graduates already are fanned out across the country and in several foreign lands preaching the gospel of Jesus Christ. We are filled to capacity, but there is still room for you as we are poised for a record enrollment. The excitement is high at the School For Thinking Fundamentalist. 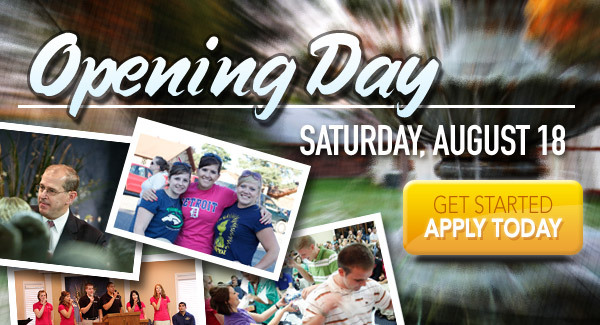 Come discover what hundreds of other students have already discovered – Grace Is The Place!